Sen. Harry Reid (D-Nev.) is leaving office, voluntarily. He’s had some close calls, but the Republicans were never able to wrest him from his seat. This week’s question is: Who was the last Senate minority leader DEFEATED for re-election? Last week’s trivia question was: What state has gone the LONGEST without electing a GOP senator? The answer? Hawaii. 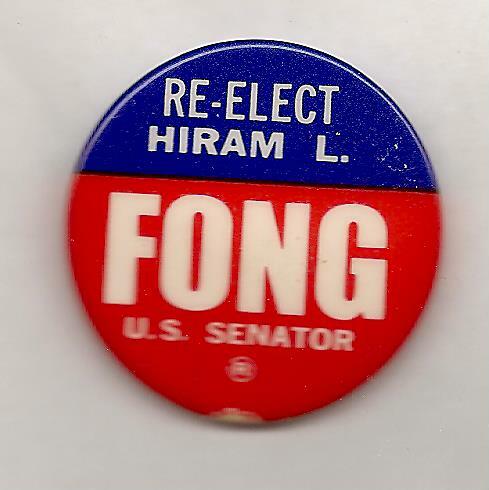 Hiram Fong was re-elected in 1970 and that was the last time a Republican won a Hawaii Senate seat — as Neal Conan explained on the Political Junkie program. The randomly selected winner is … Ben Kane of Washington, D.C. Ben wins the coveted Political Junkie button.